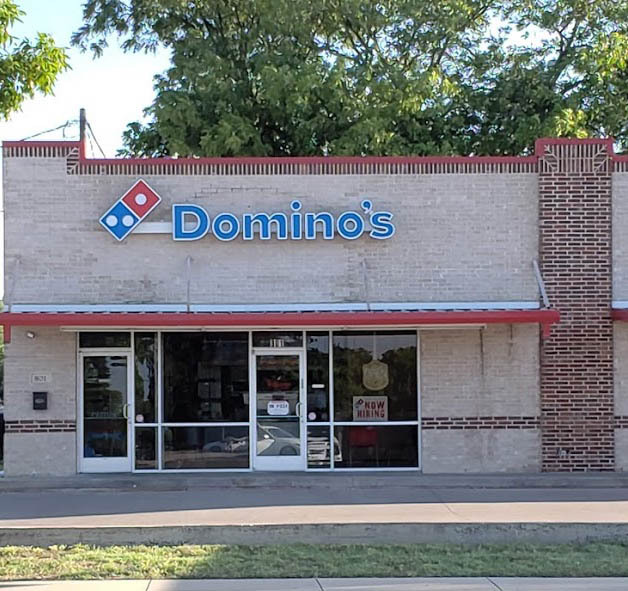 Domino’s and its iconic pizza have been around for decades. Call in, order online, or carryout a hot, made-to-order pizza today! Order one pizza, or 50 pizzas! The Domino’s Pizza menu includes build your own pizza, specialty pizzas, sandwiches, pasta, chicken, breads, salads, drinks & desserts. Order carryout or delivery. When you think about pizza places that have delivered hot and fresh from the oven to your door, think Domino’s, because we’re constantly updating our menu to include more entrees, sides, and desserts created just for you.